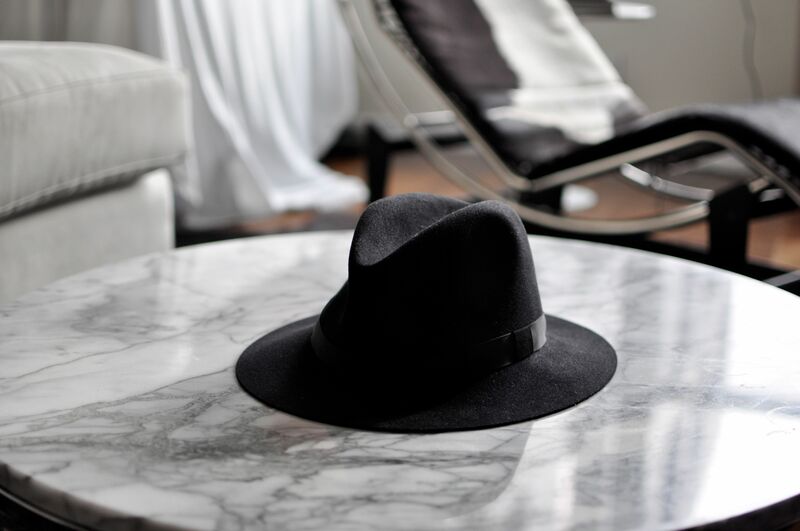 This entry was posted in Fiction, French Culture, French Literature, Translation and tagged Antoine Laurain, book review, culture, fiction, François Mitterrand, French literature, Inspiration, Paris, The President's Hat, translated fiction. Bookmark the permalink. I’m delighted that you loved this as much as I do, Claire. I did Susan and I enjoyed it as much as The Red Notebook as well. I probably had more to say about The Red Notebook because of the reference to Patrick Modiano, and now that I think of it, both books are full of references to people, places, wines, and other cultural icons of Paris and France. 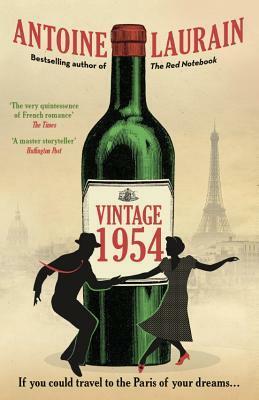 Anyone who loves Paris and things French can’t go wrong with Antoine Laurain’s books, they all leave you with plenty of discovering to do and much intrigue. So pleased that you liked it that I forgot to say how clever it was to use three translators to produce different voices for the characters’ stories. It worked beautifully. Glad you enjoyed this one, Claire. As you say, it’s an uplifting read, another good one for summer. It would make a charming little film. Another good reading suggestion, thanks. I will order it and put it on my ‘summer’ French reading list! I need something other than detective stories! Yes Nancy, treat yourself with soemthing light and pleasurable that references plenty more French books that you can search for. He might even get you to try another Modiano, he’s quite a fan. I saw this reviewed in The Guardian I think when it came out and thought it sounded really good. I’ve read a couple of so-so reviews from other bloggers but glad to hear you enjoyed it, i will definitely get round to it soon I hope! This one and The Red Notebook are both great and perfect books to have to hand when in a reading slump or lacking concentration. These books should be profiled in that encyclopedia of reading recommendations The Novel Cure! These are definitely high on my list. They sound clever and uplifting. I loved The President’s Hat and I’m so looking forward to The Red Notebook. It’s gratifying to hear someone else who was touched by these stories! I loved the President’s Hat and am incredible jealous that you received an early copy of The Red Notebook. I’m on an eternal waiting list for a copy from my library. They are incredibly wonderful stories though. I can recommend a couple of books to tag along with these: My Wishlist (Gregoire Delacourt) and All My Friends (Marie N’Diaye). Happy reading!